Julie Durham is 31 years old and is an Accountant. She has been a part of Bootcamp Tulsa for three months. Julie’s favorite aspects of BcT are the coaches and the results she has seen in herself. Julie has lost 20 pounds so far, and her goal is to lose at least another 20 by her cruise in February. 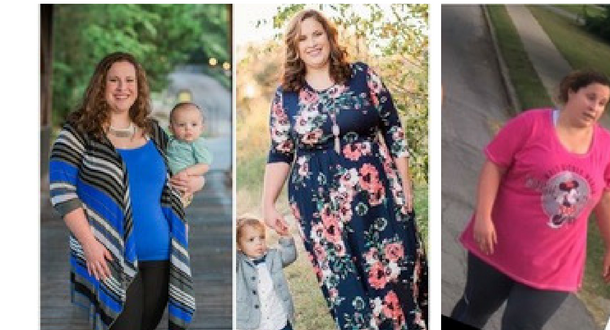 She is down two pant sizes already! If you are interested in BcT, Julie would advise to try it out once. When Julie first heard the name her response was: “No Way!” Now she is so glad she took that step to come September 1, and she is forever thankful for BcT!